When you sign up to receive free content, including eBooks, videos, or contest prize giveaways, we will collect your email address, first name, and last name in order to send you email newsletters with information about new book releases, price markdowns, and upcoming author appearances. When you fill in the contact form, we will collect your email address, first name, and last name in order to send you an email in reply. We share an anonymized string created from your email address (also called a hash) as necessary with third parties who provide services or functions on our behalf and who require the information to provide those specific services to us. These third parties may include social media advertising platforms such as Facebook and Google Adwords for the purpose of custom audience generation and the development of targeting criteria for other audiences. Please note that we have appropriate data privacy safeguards in place with third parties with whom we share Personal Data as described above and who are providing services or functions on our behalf. If you subscribe to our newsletter, your email address will remain on our list indefinitely or until you unsubscribe. Any email sent to you will contain an unsubscribe link, and you can unsubscribe at any time. 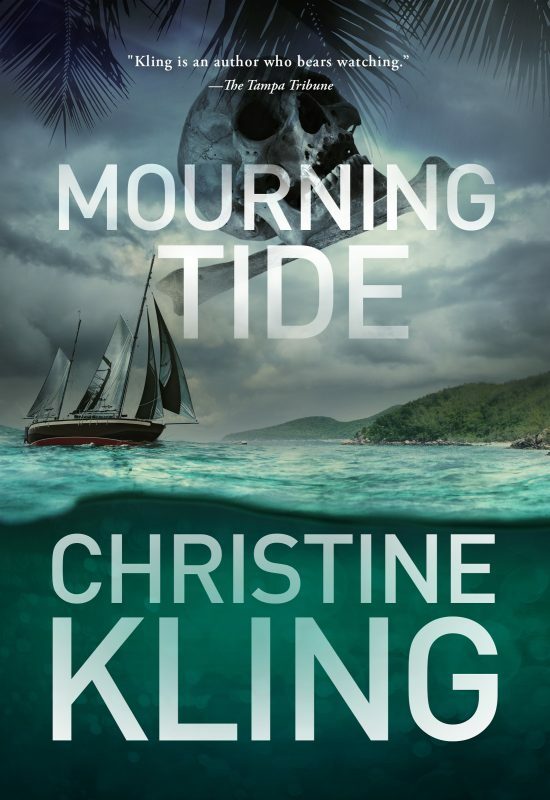 If you have an account on this site, or have signed up for the mailing list or left comments, you can request to receive an exported file of the personal data we hold about you, including any data you have provided to us by writing to ck@christinekling.com. You can also request that we erase any personal data we hold about you. This does not include any data we are obliged to keep for administrative, legal, or security purposes.